The overall goal of INMS Pump Priming Project is to establish a framework for the international model chain that will be needed for the International Nitrogen Management System. 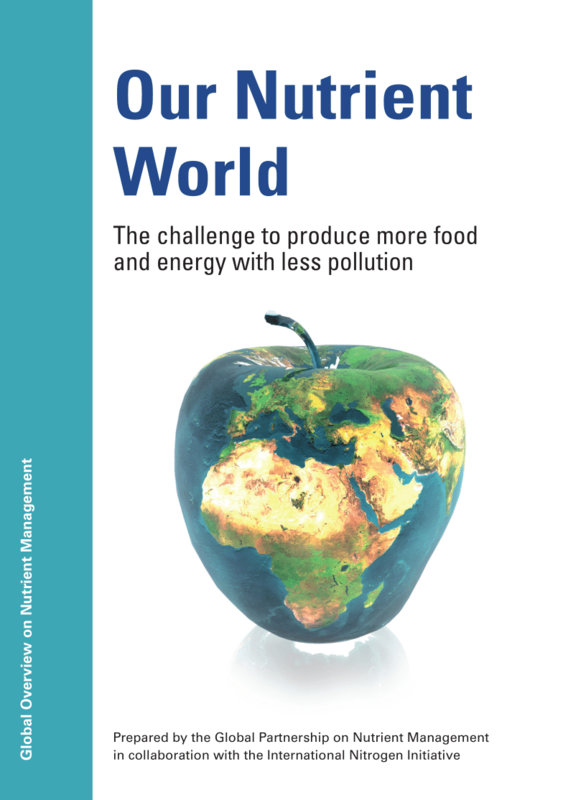 The focus starts from the needs of international conventions and policy makers to demonstrate how feasible improvements in global and regional nitrogen management would translate into quantified co-benefits (expressed as improved food and energy security, reduced pollution and climate threats and in net economic terms). 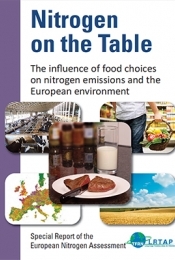 The overall goal therefore focuses on developing the global capability for nitrogen integrated assessment modelling, linking air, land, water, food, energy and other nitrogen-related issues. It is a three year project which began in 2014. WP1. To review existing biogeochemical, impact and integrated assessment models relevant for different aspects of global nitrogen flows, benefits/threats and cost-benefit analysis at regional and global scales, including their suitability for addressing a range of regionally specific mitigation and adaptation options. WP2. To develop a global framework of the key issues to be linked in to future global and regional integrated assessment modelling for nitrogen, considering initial prioritization of essential and desirable criteria, including the need for verification in relation to available measurements and other datasets. WP3. To assess the extent to which current component models can deliver aspects of the global nitrogen framework, identifying the key gaps between different domains (air, land, water, food, energy etc) and the available models. WP4. 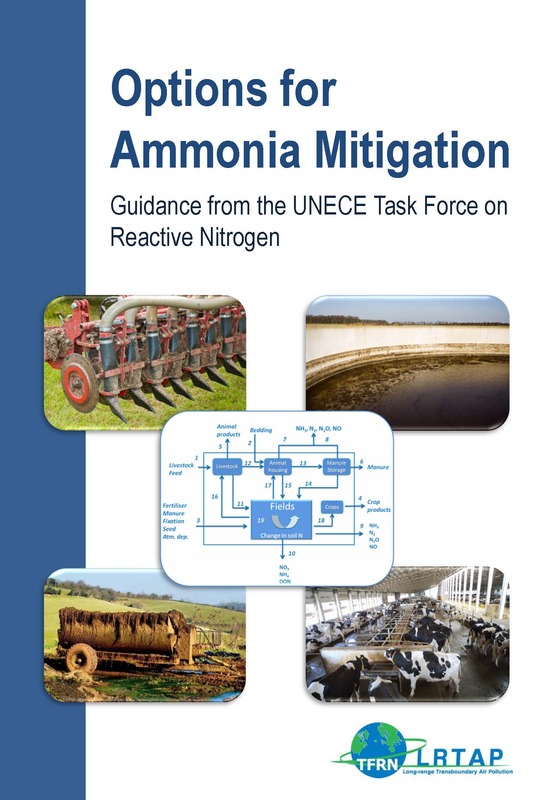 To evaluate and summarize the options for linking models and datasets towards an implementation of the global nitrogen framework for integrated assessment of nitrogen benefits and threats. WP5. To foster collaboration between key modelling partners, drawing on both UK National Capability and international expertise, towards the development of joined up nitrogen modelling solutions, including both (simpler) short-term options and (preferable) longer-term solutions that require further development. WP6. To identify and pilot a short-list of priority linkages for development in cooperation with key partners. WP7. 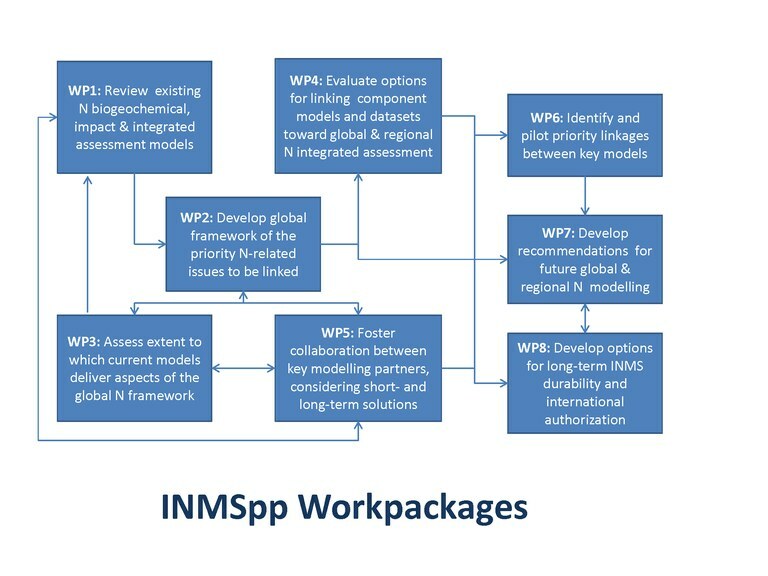 To feed the outcomes into developing a set of recommendations for future development of integrated global modelling of nitrogen, that can be used for long-term development of the INMS and inform the development of future UK and international research strategies. WP8. 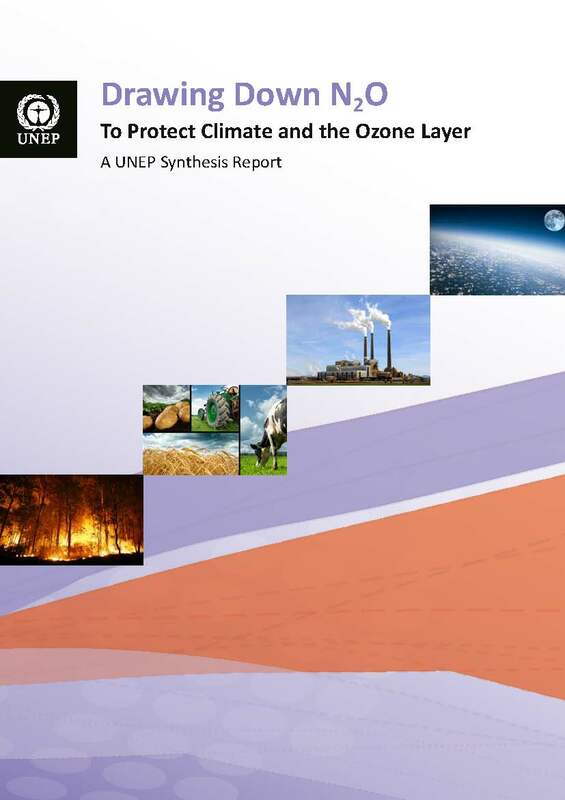 To examine and further develop the options for long-term durability and authorization of the eventual INMS system, in relation to future financing mechanisms, including through UK National Capability, the Global Environment Facility (GEF), UNEP and other European and international mechanisms. The overall linkages between these workpackages is shown in the figure below. For nearly a century mankind had caused unprecedented changes to the nitrogen cycle by more than doubling the transformation of non-reactive atmospheric di-nitrogen (N2) into reactive nitrogen (Nr) forms, which cascade through the environment. 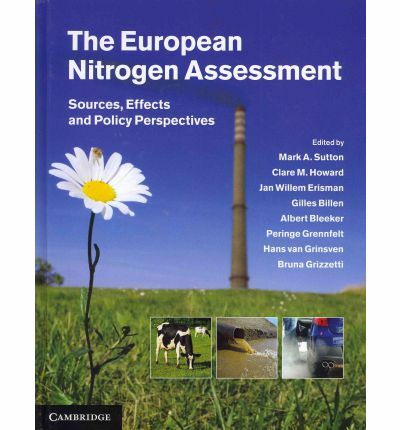 From this problem, five key issues have been identified by the European Nitrogen Assessment: i) Water quality, ii) Air quality, iii) Greenhouse gases, iv) Ecosystems and biodiversity and v) Soil quality (WAGES concept). Training on science interface to national and international policy development, creating an interface to the UNECE-TFRN delivering substantial synergy with the twinning activity. WP1 is dedicated to project management, administration and co-ordination and will be ongoing throughout the project. ISA, the leader of this work package, will ensure that all milestones and deliverables are achieved on time and according to the work plan, and will ensure efficient collaboration takes place not only pro-ject-internally between all the partners, but also with external national partners and in collaboration with other na-tional entities. WP2 consists of the scientific and knowledge management of the project throughout the project. Lead scientists from the supporting countries' teams (NERC, Aarhus University) will integrate the Scientific Coordina-tion Group (SCG) and will supervise the quality of the science and technology training and outreach produced during the project. The SCG will also chair the thematic workshops which are a key component of the training and outreach activities within the consortium. Materials produced will be of a scientific but also technical and practical nature, to be supplied to policy boards (e.g. Portuguese Environmental Agency). A range of training and outreach activities are planned to be carried out within the consorti-um only, chaired by the UK and Danish partners (NERC and AU) under WP3. These integrative training activities on the holistic view of the N issue will be organized in WP3. We propose five specific training WPs (WP 4 to 8), one for each of the WAGES topics (Water, Air, Greenhouse gases, Ecosystems and biodiversity and Soils). These will mainly consist of staff exchanges, expert visits, thematic workshops and other outreach activities coordinated by WP3. A common structure of tasks will be adopted for each of these WPs: a) to review and organize all availa-ble databases existing on the topic, followed by a publication, b) to identify scientific gaps and identify key ques-tions for discussion. C) to discuss these questions at five thematic outreach thematic workshops. To ensure the impact of the project at the scientific level, several publications are planned. Further external dissemination and outreach activities outside the consortium are planned in WP9, to ensure that the project outcomes impact on a wider audience. For this purpose, a range of activities are planned, including a wrap-up workshop resulting in an holistic view of nitrogen in Portu-gal, which will serve as basis for the Portuguese Nitrogen Assessment, summer schools, and interactions with poli-cy makers, stakeholders and the wider public who often have very little knowledge on N.